Brutus is one of Veeblefester's most loyal and, despite his many flaws, is actually decent at his job. But, no, go ahead and call one of your best employees "dopey". That's why people don't like you. 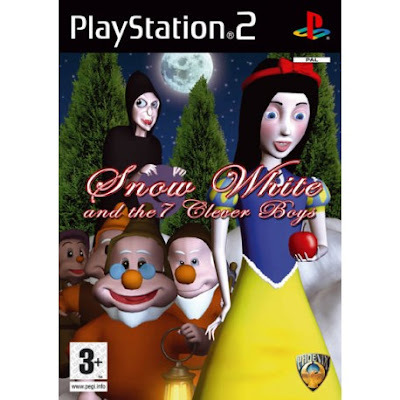 *The title is a reference to the PlayStation 2 game, Snow White and the 7 Clever Boys which had this horrifying box cover art.